Creative selected exactly the right components to stuff inside this little box, and they didn’t waste a dime on fancy materials or anything else that doesn’t　contribute to its sterling price/performance ratio. Highly recommended. I think it’s a great piece of hardware, but unless you already have an expensive audio setup, it’s not worth the price. I’d recommend most gamers buy a more affordable DAC to upgrade their PC from the motherboard audio slums. 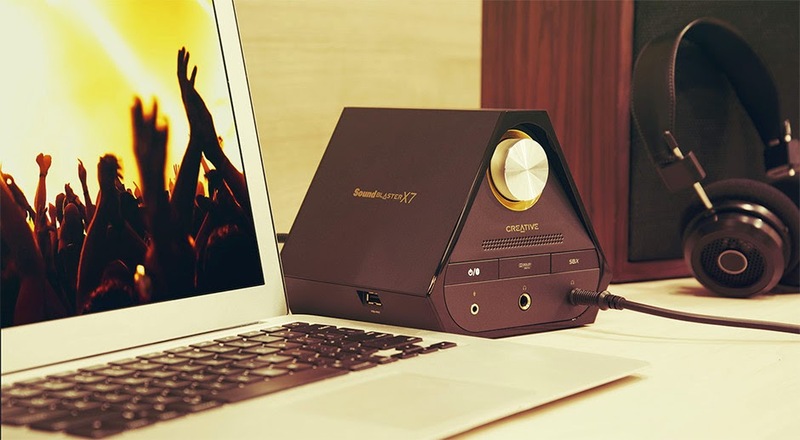 The Sound Blaster X7 is a premium piece of hardware with a premium price, and at $400, it’s simply too expensive for the majority of gamers.